Space Shuttle Endeavour STS-47 had many firsts. The 50th Shuttle flight marks the first NASA mission devoted primarily to Japan. The international crew included the first Japanese astronaut to fly aboard the Shuttle a NASA spacecraft, payload specialist Dr. Mamoru Mohri. Other crew members included the first African-American woman to fly in space, Mae Jemison, and contrary to normal NASA policy, the first married couple to fly on the same space mission, Mark Lee and Jan Davis. In the top photo the STS-47 crewmembers assemble for their traditional onboard (in-flight) portrait in the Spacelab Japan (SLJ) science module aboard the Earth-orbiting Endeavour, Orbiter Vehicle (OV) 105. 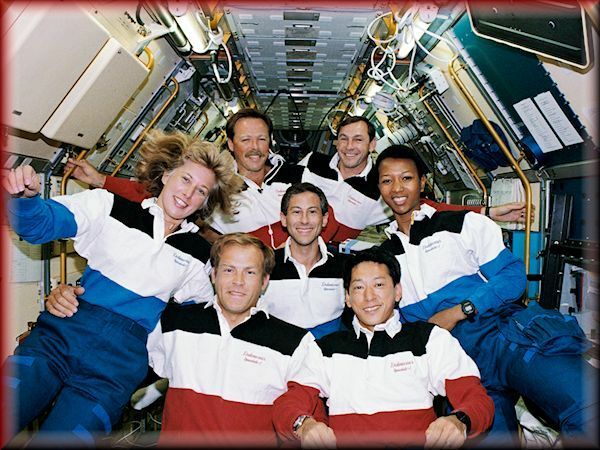 Pictured, left to right, back row are Commander Robert L. Gibson and Pilot Curtis L. Brown, Jr; middle row Mission Specialist (MS) N. Jan Davis, MS Jerome Apt, and MS Mae C. Jemison; and front row MS and Payload Commander (PLC) Mark C. Lee and Payload Specialist Mamoru Mohri. Mohri represents Japan's National Space Development Agency (NASDA). The crew was divided into red and blue teams for around the clock operations. During the 135 missions of the Space Shuttle Program's 30-year run we saw the integration of women crew members. As I started gathering up photos and information from NASA, I realized that geek history not only needed a section on space exploration, but a tribute to these female pioneers of space. The women selected by NASA as the first female astronaut candidates in January 1978 are a great example that being a geek is not strictly a man's world. The six women chosen enrolled in a training program that they completed in August 1979. 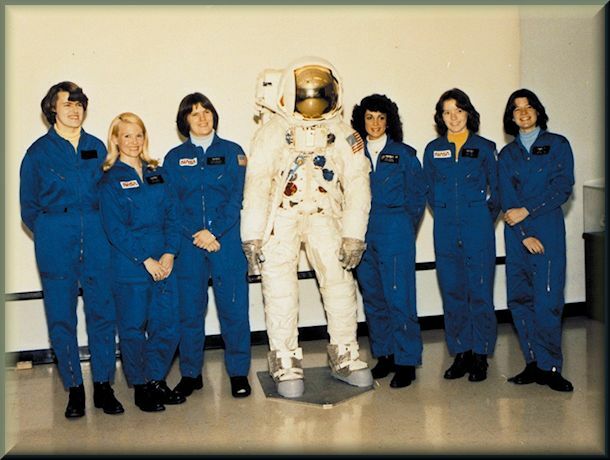 Shown in the NASA photo from left to right are Shannon W. Lucid, Margaret Rhea Seddon, Kathryn D. Sullivan, Judith A. Resnik, Anna L. Fisher, and Sally K. Ride. Sally Ride was the first American woman in space. Sadly, one member of the class of first female astronaut candidates, Dr. Judith Resnik was killed during the launch of Challenger in 1986. 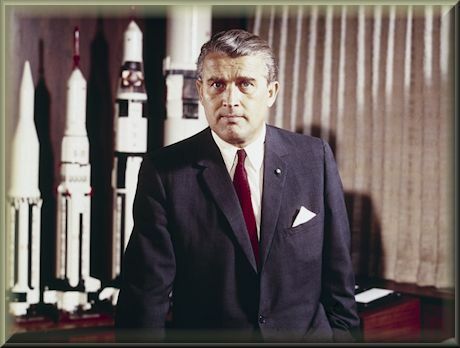 Below are the brief biographies of first female astronauts.